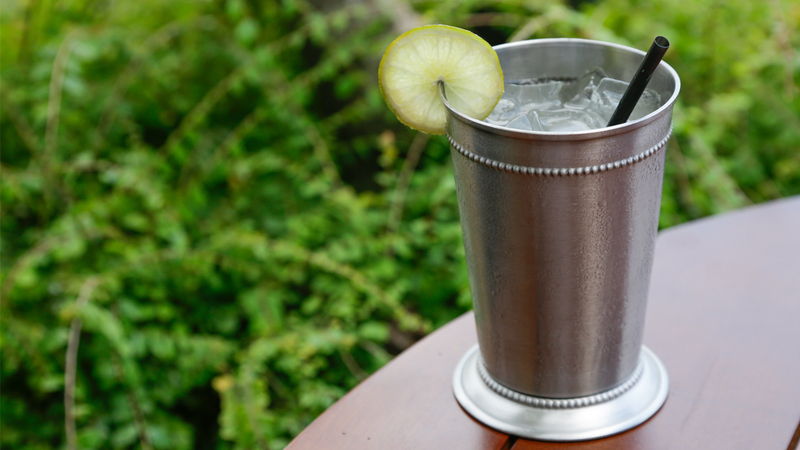 The hottest trend in cocktails right now? The use of local and Asian ingredients in the mix. And these cocktails here do it best. 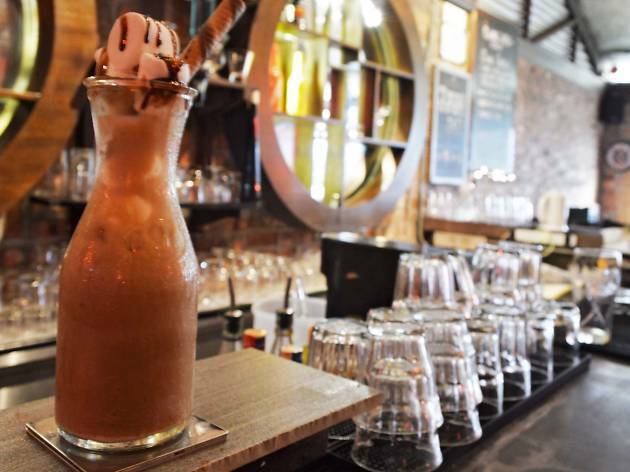 The cocktail scene in KL has finally come into its own. 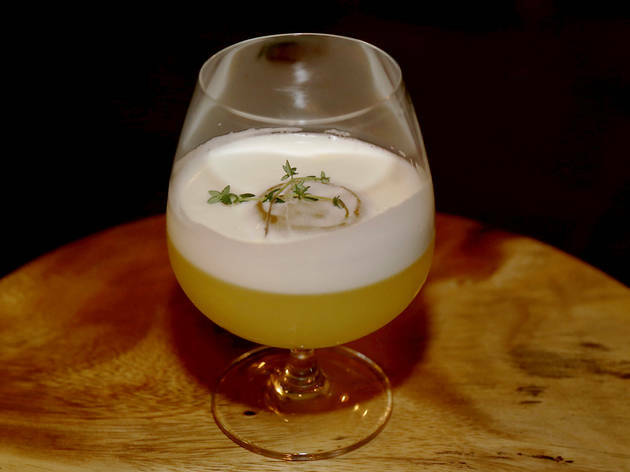 Increasingly, bartenders are featuring and experimenting with local ingredients in their drinks, giving our local cocktail scene a unique identity. 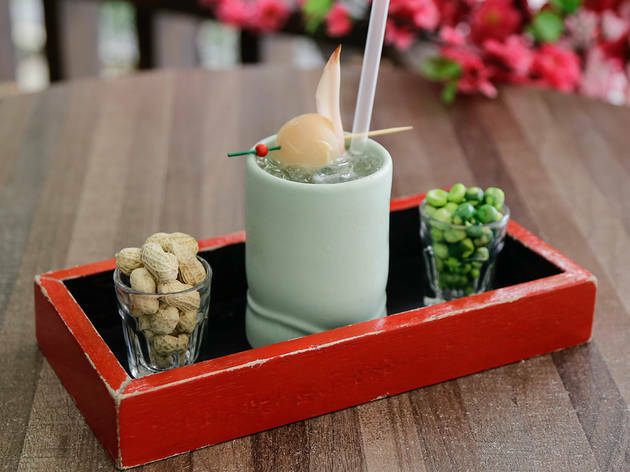 So expect some of the most refreshing and inventive cocktails with ingredients such as pranic juice, nangka (or jackfruit), tuak (rice wine), bunga kantan and more. 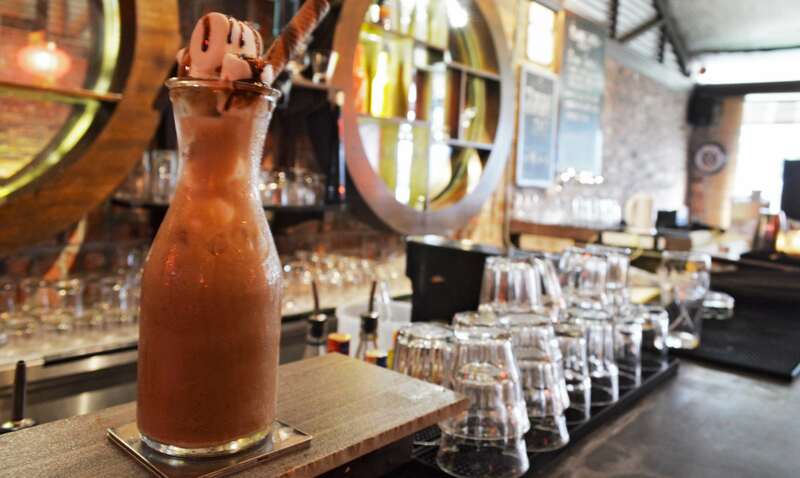 If you like The Ganga Café’s pranic juice, the Pranic West Side is right up your alley. 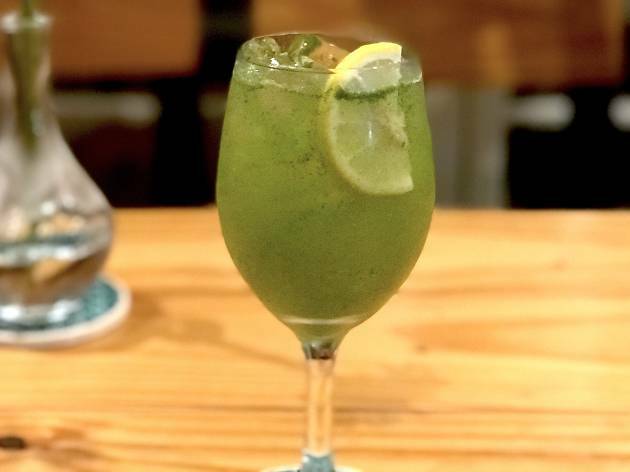 There’s a lot going on here for one little drink: the pranic juice – already rich with spices and herbs like cumin, cardamom, mint, lime and pepper – is boosted with a shot of The Botanist gin and topped up with soda water. 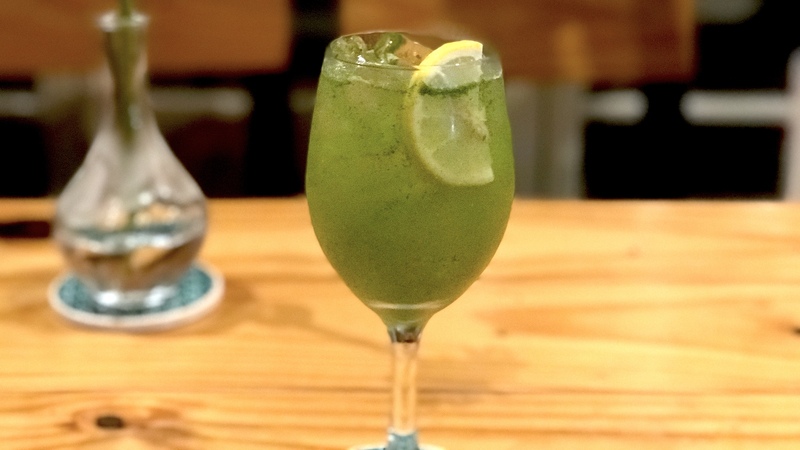 It’s all at once an easygoing, deceptively strong and complex drink that the bartender describes as an ‘Asian-style’ mojito. 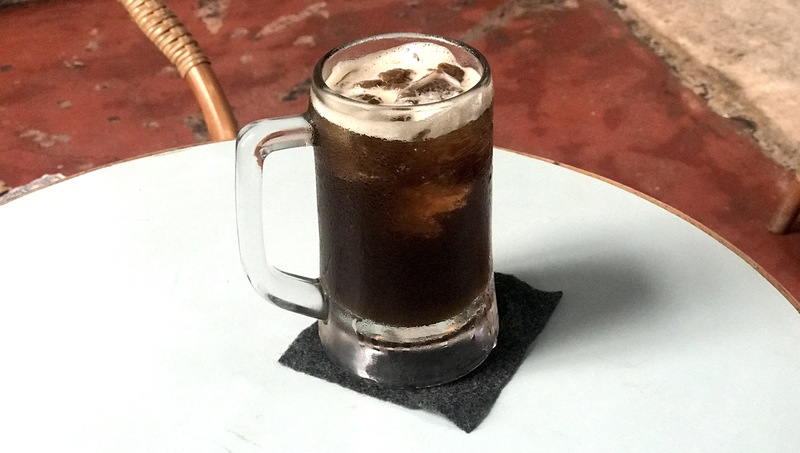 Taking their inspiration from two Malaysian favourite drinks – teh tarik and Guinness Foreign Extra Stout – The Attic Bar has come up with a warm antidote after a long day. 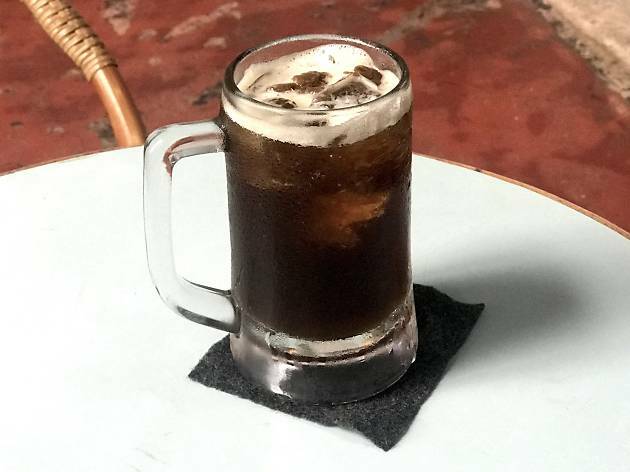 Made with one and a half shots of dark rum, an equal amount of condensed milk, a pinch of nutmeg and topped up with a can of Guinness, the drink is a malty, bittersweet version of teh tarik that packs a punch. 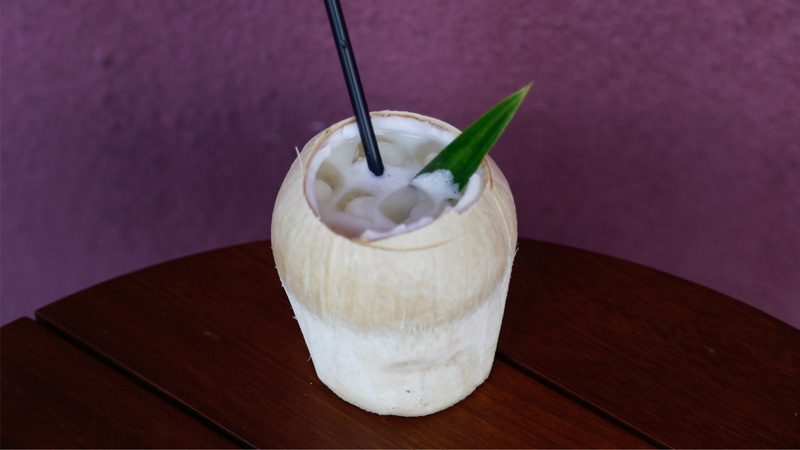 One favourite of ours from Coley’s Koktel list is the Brandy & Air Mata Kuching. It doesn’t take a genius to see how these two components work to complement each other – the Spanish Torres 10 brandy (which is rich with vanilla, toffee, cinnamon and sherry flavours) is a great match for the cooling and mildly air mata kucing, a sweet winter melon and longan-based drink. This drink goes down a little too easy, especially after a hot day. If there was a prize for the most exotic cocktail combination of the year, Botak Liquor’s Bunga Kantan and Pumpkin cocktail would be up there. It’s a spicy cocktail that has light and sparkling notes of homemade bunga kantan soda, calamansi and a base of pumpkin-seed infused vodka. 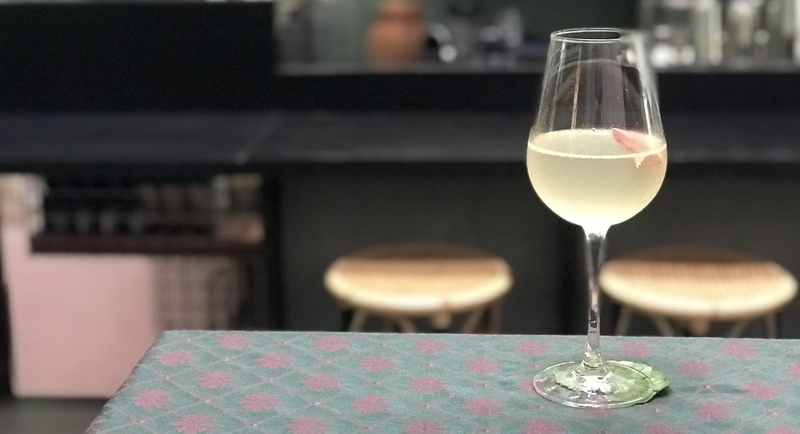 Served in a wine glass and garnished with a bud of the torch ginger flower, this translucent drink is reminiscent of an almost tangy white wine. 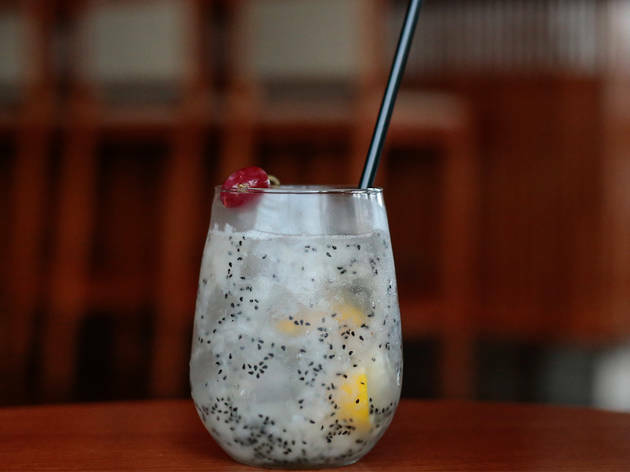 Flavour-wise, it’s a restrained blend of spices and bubbly soda that goes down smoothly and even cleanses the palate. 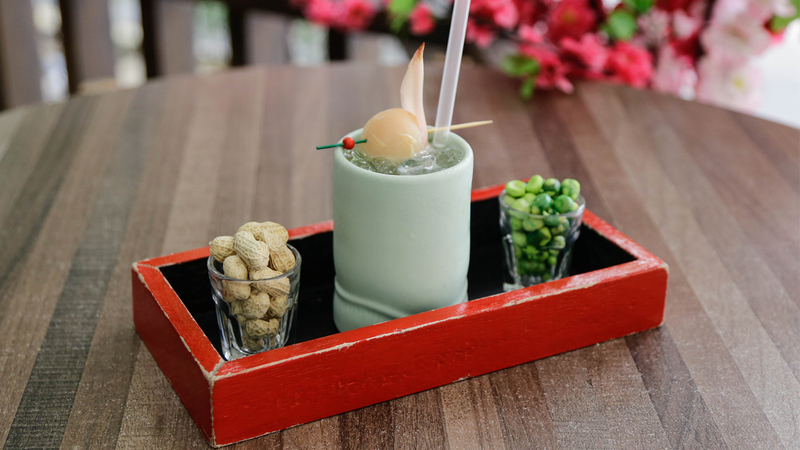 Bentong Buck – Mantra’s take on Moscow Mule – is made with Russian Standard Vodka and fresh key lime, shaken with homemade Bentong ginger ale. It’s sweet, slightly spicy, and served on the rocks. 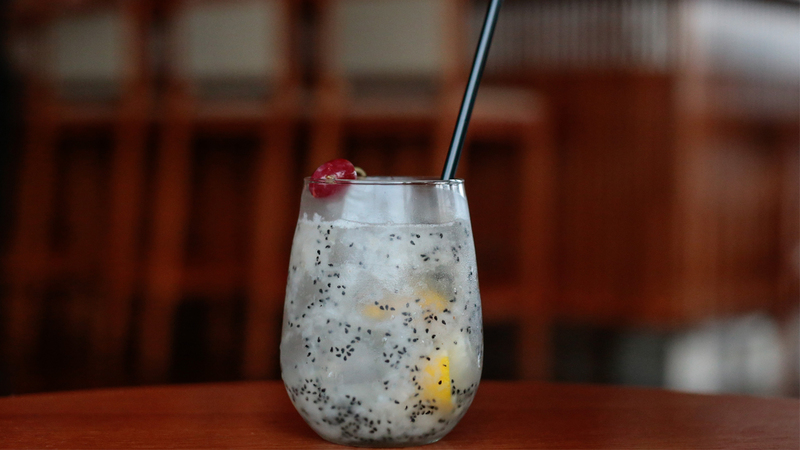 Muddled with fresh dragon fruit, Nobu shochu, elderflower and lemon, this light and fresh cocktail is slushy-like, perfect if you want something to bite into in your cocktail. The fact that it’s both fruity and floral makes it dangerously easy to drink. 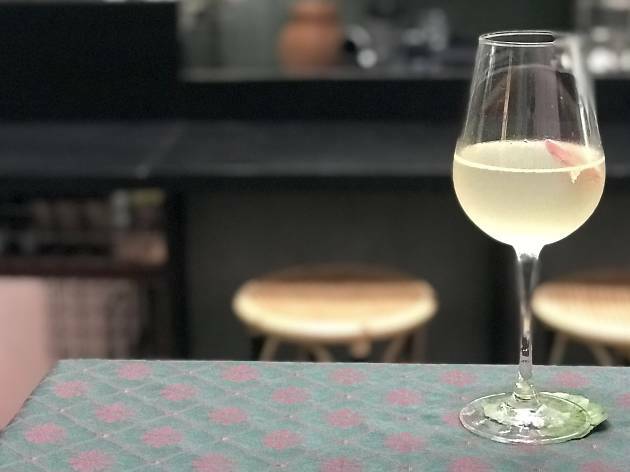 A China-themed bar must have a cocktail named after the most famous concubine in Chinese history – except this one has a sweet ending. Consort Yang is a fragrant, fruity nod to China’s lychee cultivation; the gin-based drink stars many an Asian ingredient, including bunga kantan, kaffir lime leaves, lemon juice and lychee. Who would’ve thought nangka and gin would work so well together? 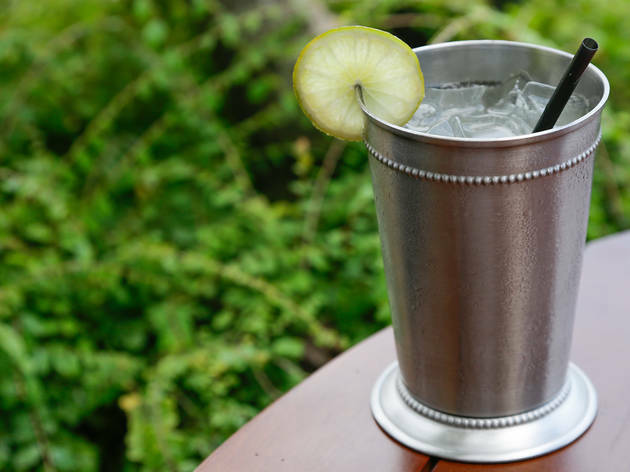 The cocktail – which also gets a flavour boost from mustard, Cointreau, lemon and honey – is sweet, salty and slightly creamy. 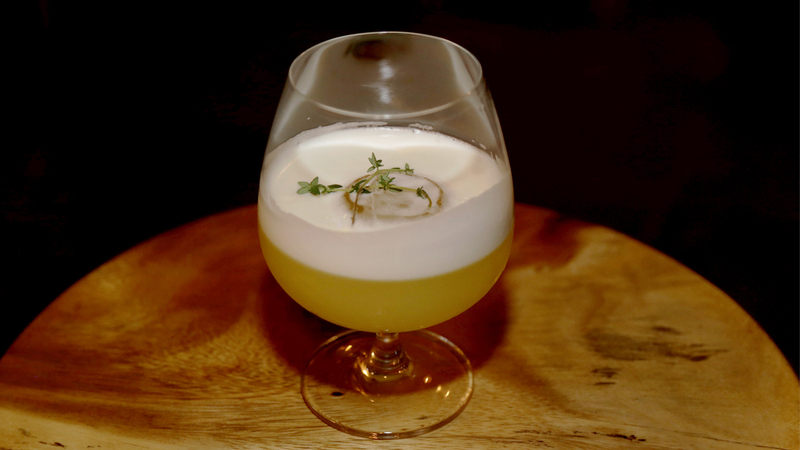 Plus, the use of thyme gives the drink a mildly herbaceous overtone. 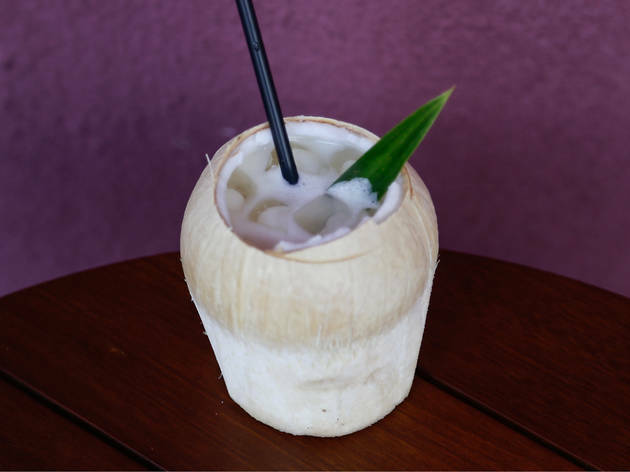 The beach staple is now making waves at the bars. These are five pick-me-ups with coconut water to tide you through the day.